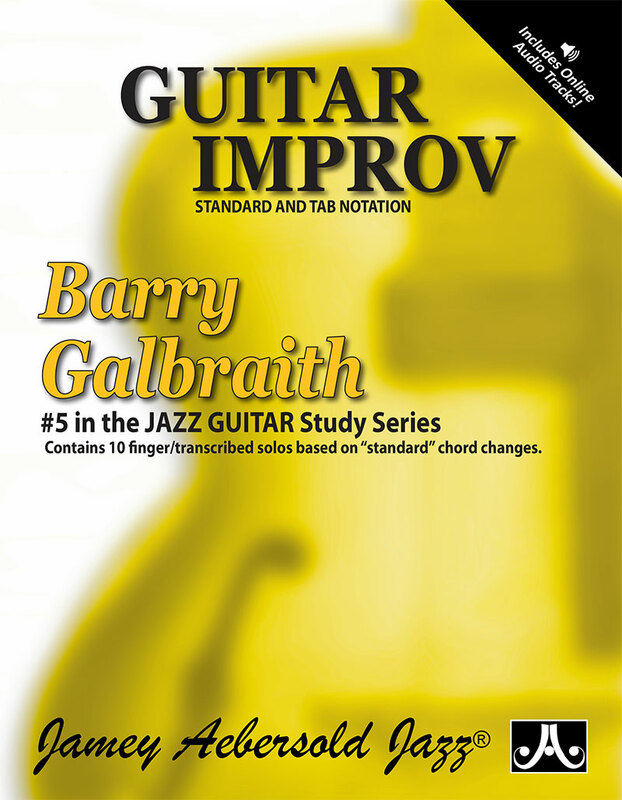 NOW INCLUDES TAB as well as "standard" notation! 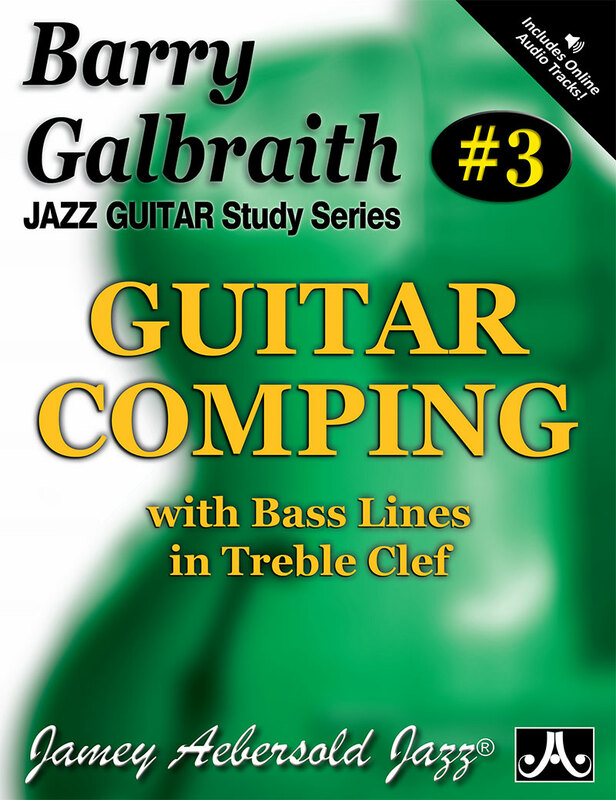 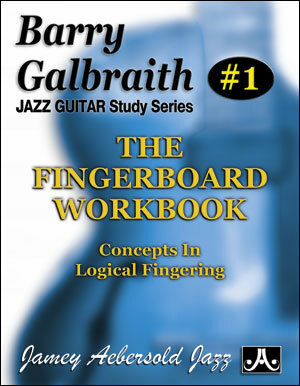 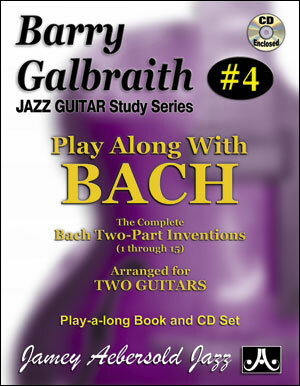 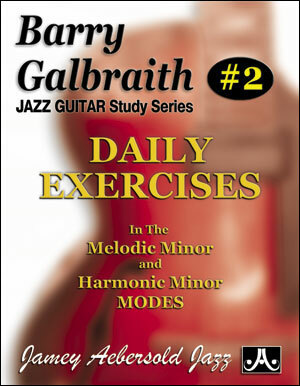 Contains 10 finger/transcribed solos based on "standard" chord changes by the great Barry Galbraith. 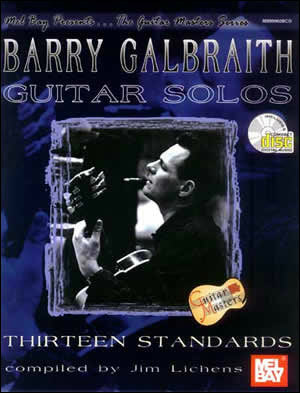 Recording contains Mark Slifstein playing the transcribed solos with Milt Hinton on bass and Barry comping behind you. 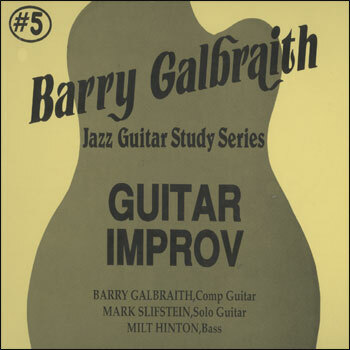 Turn off the Slifstein channel and solo with Barry and Milt comping behind you. 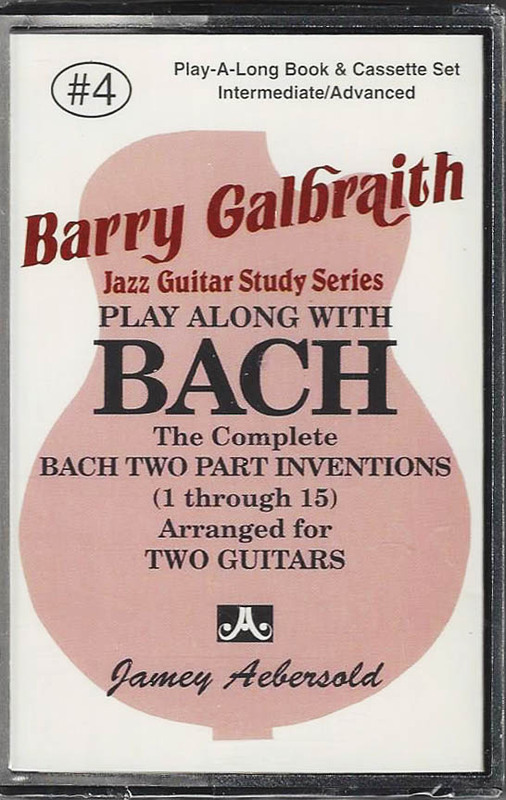 Turn off the other channel and comp with Milt behind Mark, or listen to both channels and enjoy the trio.